When it comes to uninvited house guests, you may think that there is nothing worse than having your in-laws to stay. However, we can guarantee that there is no visitor more irritating than fleas! 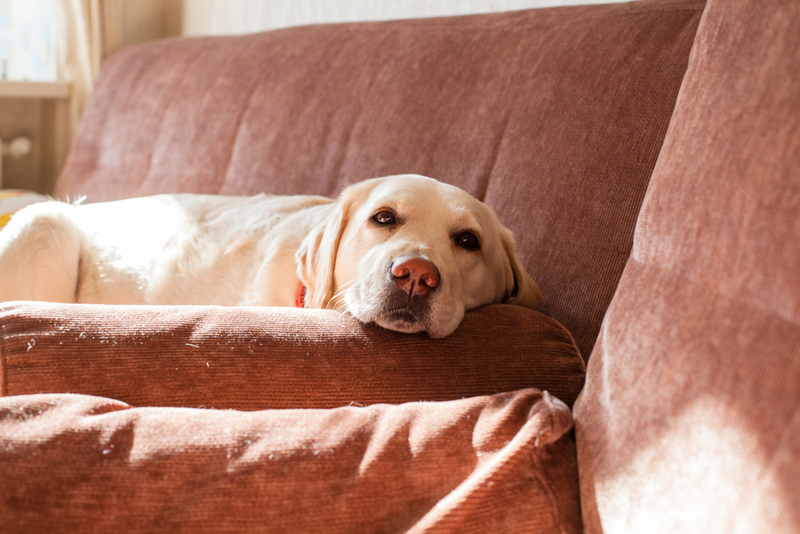 What makes fleas so irritating? Fleas are tiny, parasites that survive by drinking the blood of a host. They aren’t too fussy about whose blood they drink and will happily affect any warm-blooded mammal including your cat, your dog and even you yourself! They can jump immensely well considering their size, up to 18cm vertically and 33cm horizontally, making it easy for them to get from host to host. Once they bite into their victim, they will happily consume as much blood as possible to sustain them. Unfortunately, this is not the only problem. 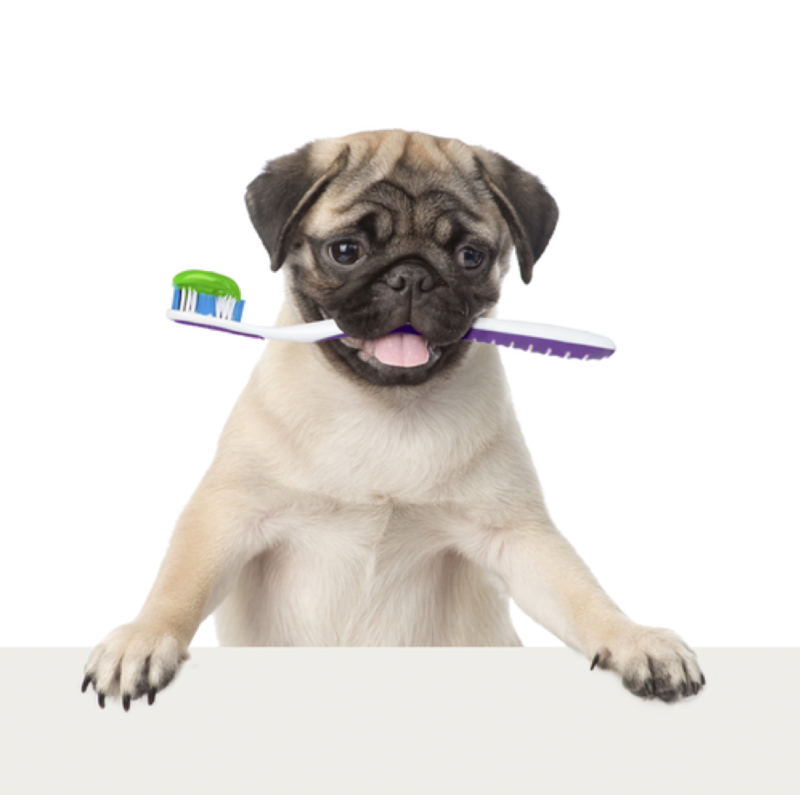 Flea saliva contains toxins that make the site of the bite unbearably itchy and irritated, and you or your pet may find yourselves scratching incessantly to try and relieve the discomfort. 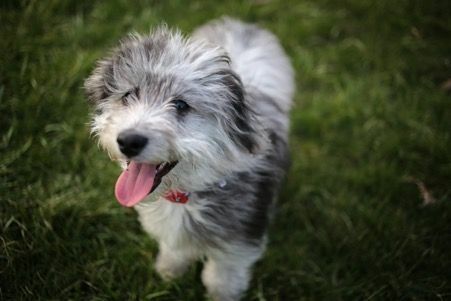 Fleas also carry a range of different diseases, some of which can make your furbaby quite unwell. 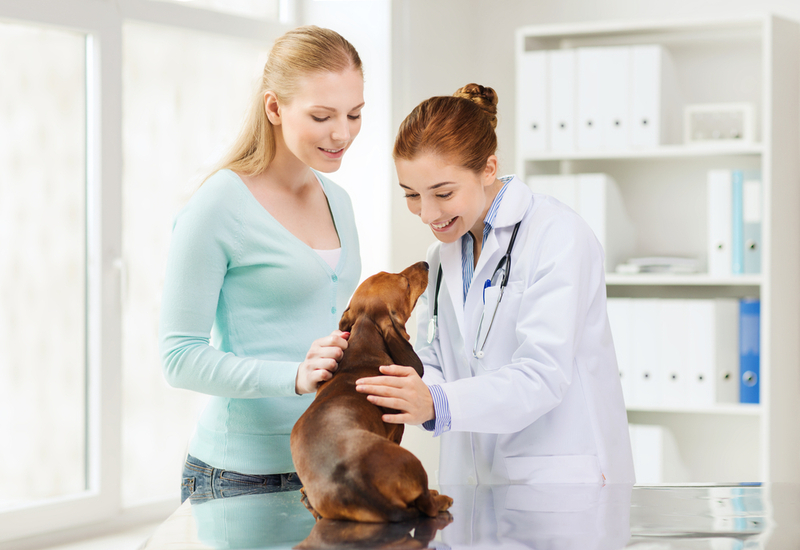 One of the biggest problems with treating fleas is that they are very resilient. Not only are they happy to move in with you for the duration of their lifetime and can survive without a host for a number of months, they will also reproduce with gusto! A female adult can lay in the region of 40 eggs a day, and with the entire flea life cycle completing in anything from 12 to 22 days (conditions depending), your single family of fleas will quickly become an entire population, who will continue to procreate until they are destroyed. If you are going to put the effort into removing all traces of flea life from your home, it is important to do it properly, otherwise re-infestation is virtually guaranteed. 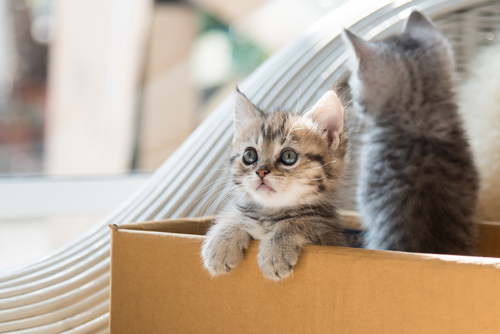 Unfortunately, there are no short-cuts to treating your home for fleas. Instead, you will need to undertake the entire process in a methodical and thorough way. Firstly, it is important to understand that only around 5% of your flea infestation is likely to be adult fleas. Instead, the majority of the population will be made up of flea eggs and larvae, which are easily hidden deep in the fibers of your carpets, soft furnishings, floorboards, skirting and even your pet’s bed. 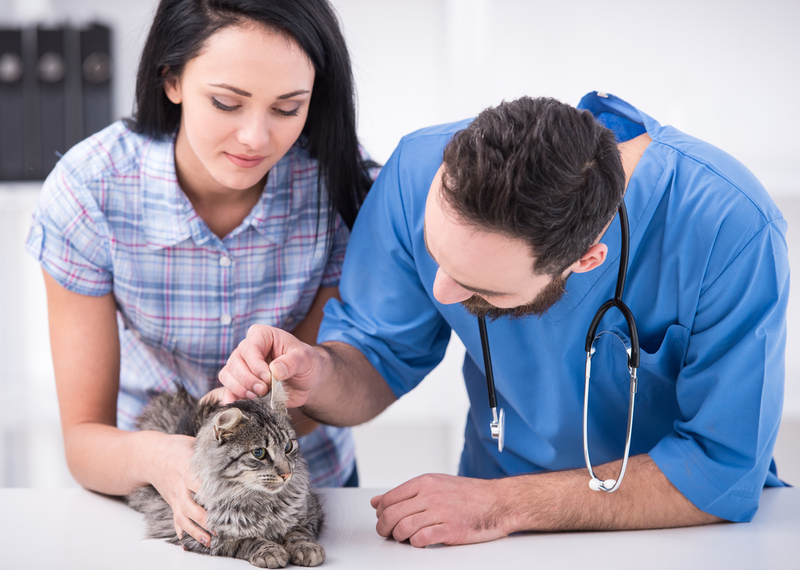 When it comes to treating a flea problem, you need to be sure that you are targeting the parasites at every stage of their lifecycle, and to do this you may need several different products. Alternatively, there are a few products, such as foggers, that can kill all the life stages of a flea. It is imperative that you follow the instructions provided with your chosen treatments exactly as they are written. This ensures the effectiveness of the treatment and keeps you and any human or animal living in your property safe from harm. When you clean, think like a flea! 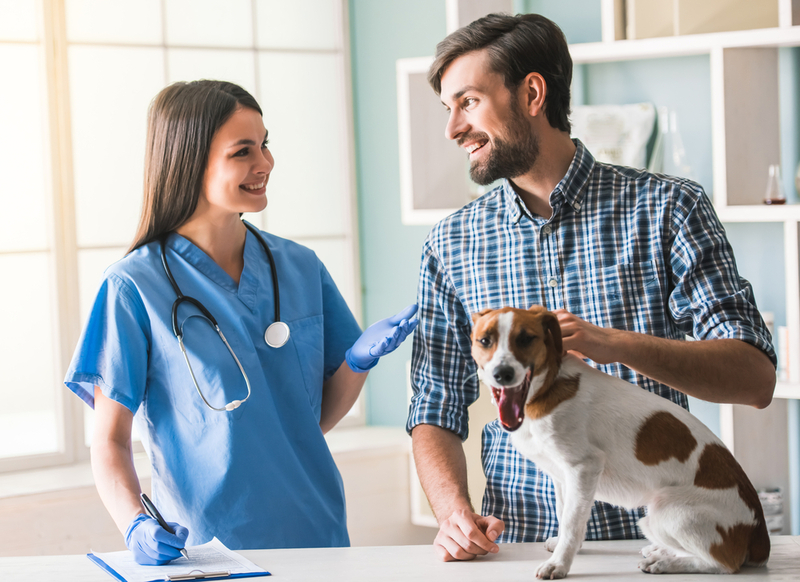 Regular deep cleaning can help keep fleas at bay, and if you find your pet has an infestation, you may want to ramp up the frequency and depth of your clean. However, fleas aren’t going to lie in the open and accept being eradicated with open arms. Adult fleas, larvae and eggs like to hide in dark, hard to reach places so be sure to get into crevices between skirting and floorboards, under furniture and into any gaps you can find. Vacuuming can get as many as half your flea population gone in just one session. Again, make sure you get in all the crevices with the hose, and ensure you vacuum deep within the fibers of your carpet. Once you have finished vacuuming, empty it immediately, sealing the bag so that no eggs or larvae can escape back into your home. 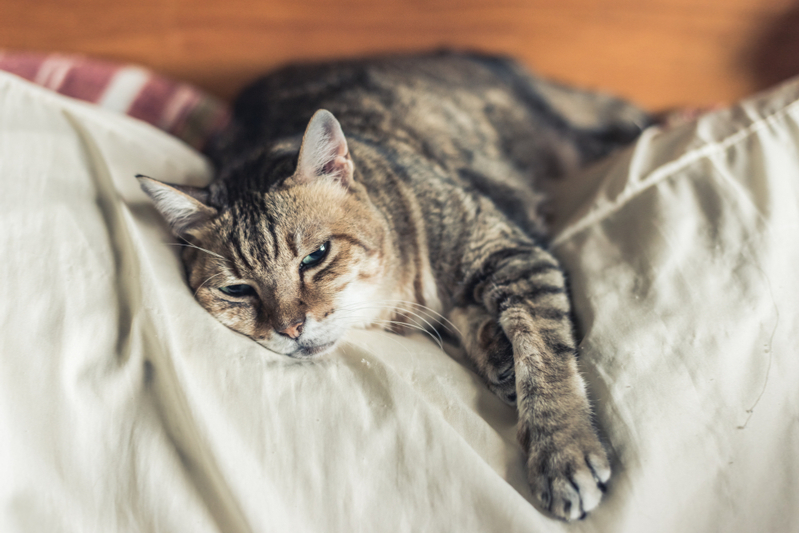 Your pet’s bed is essentially a hotel with an all-you-can-eat buffet for any fleas. As such, you should wash her bedding regularly on the highest possible temperature, which should help keep fleas at bay. If an infestation is discovered, wash her bedding immediately. 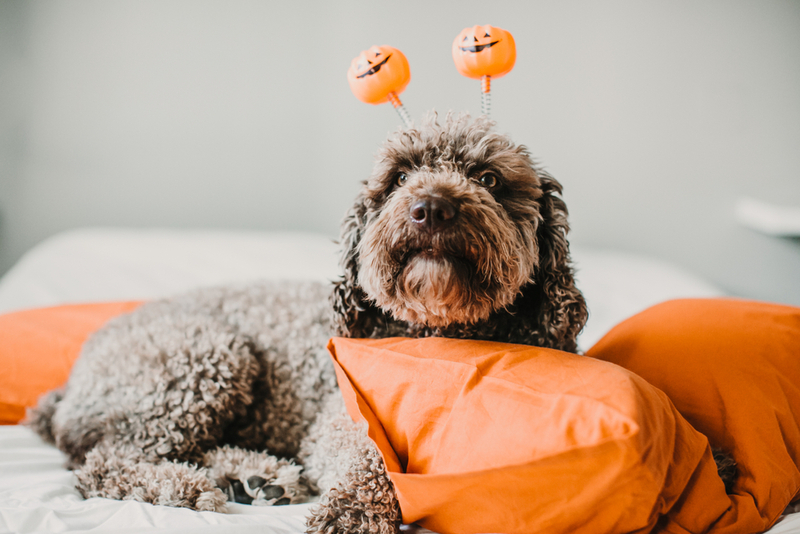 If the infestation seems substantial, it may even be worth considering throwing your pet’s bedding out and replacing it with something new. Your yard is not a flea-free zone and should be treated along with the rest of the house. There are plenty of products on the market designed specifically for this purpose. 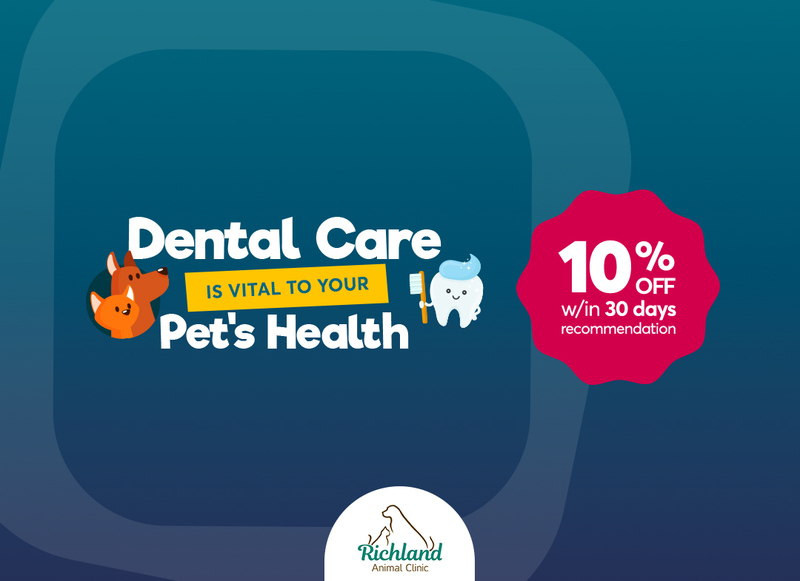 Don’t forget to treat your pet too! 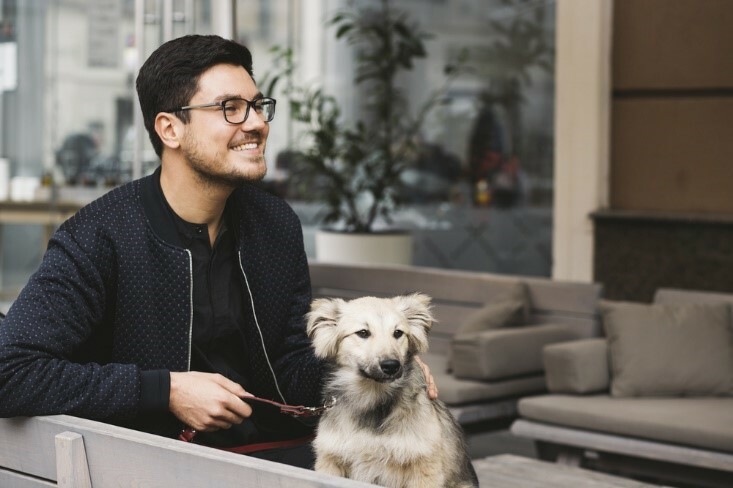 You can only truly eradicate all of the fleas from your home if you treat your pet at the same time as your property. Different products are suitable for specific breeds of pet, so make sure you select your chosen treatment carefully. 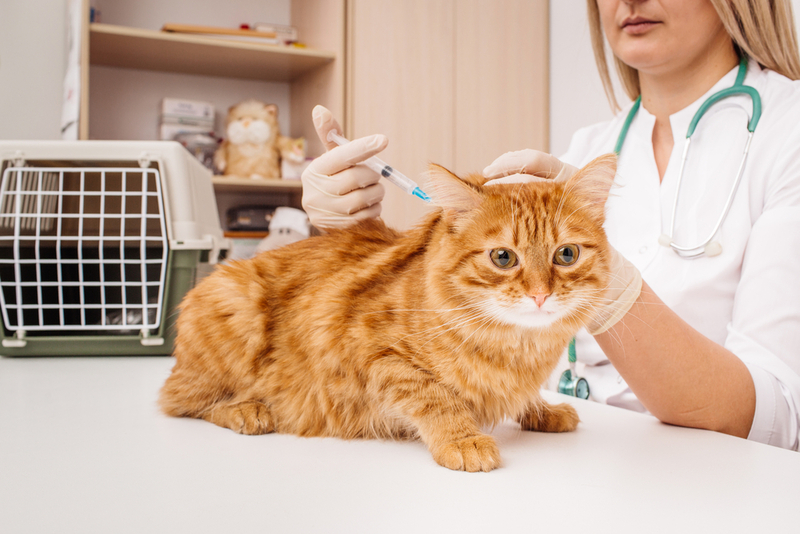 If you aren’t sure which will be the most appropriate, speak to our veterinarian in West Nashville. 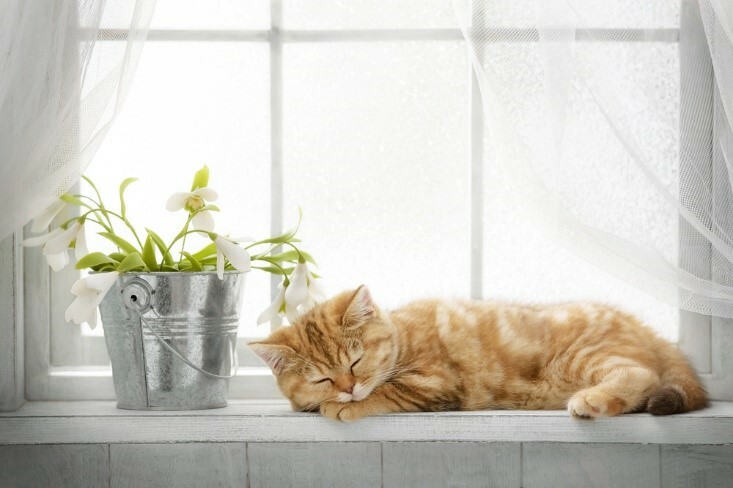 Don’t let the irritation of a flea infestation ruin the comfort of your home. 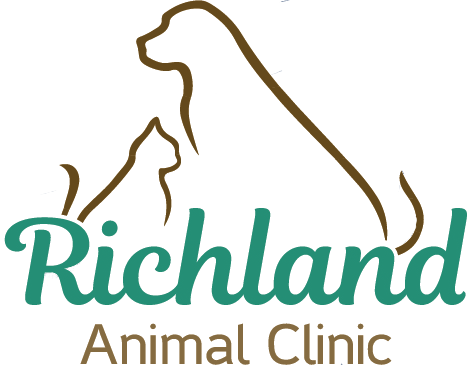 Contact us today and speak to our expert team at Richland Animal Clinic to find out more about how to get rid of fleas once and for all.